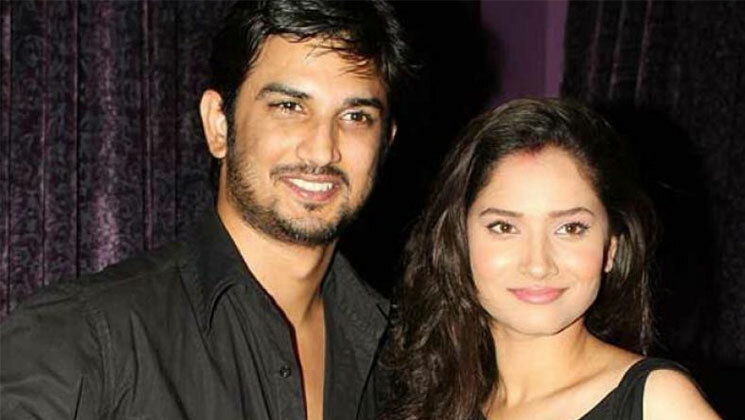 Bollywood actress Ankita Lokhande has come a long way in her career. The actress shot to fame with TV series ‘Pavitra Rishta’ and made her Bollywood debut with Kangana Ranaut‘s ‘Manikarnika: The Queen of Jhansi’. Ankita was in a relationship with Sushant Singh Rajput for a very long time and then the duo broke up. The lovely and gorgeous Ankita in an interview with SpotboyE opened up about her ex Sushant Singh Rajput. Incidentally, the ‘Kedarnath’ actor was also part of the ‘Pavitra Rishta’ show and their love blossomed during the series. Ankita further added that exes cannot reunite, at least not in her case. She also gave the example of Ranbir Kapoor and Deepika Padukone still being on good terms despite their history and break up. The actress, meanwhile, is now dating businessman Vicky Jain and the two seem to enjoy each others company. While, Sushant’s name has been linked with Kriti Sanon and Sara Ali Khan.